Don't like the idea of signing up for a subscription? Then get this one off payment, non-recurring, non-subscription box! It is the same box that'll get shipped out every month, except that you don't have to sign up for a subscription. However, this box is a little more expensive, so if you'd rather save money, please sign up for the subscription boxes! 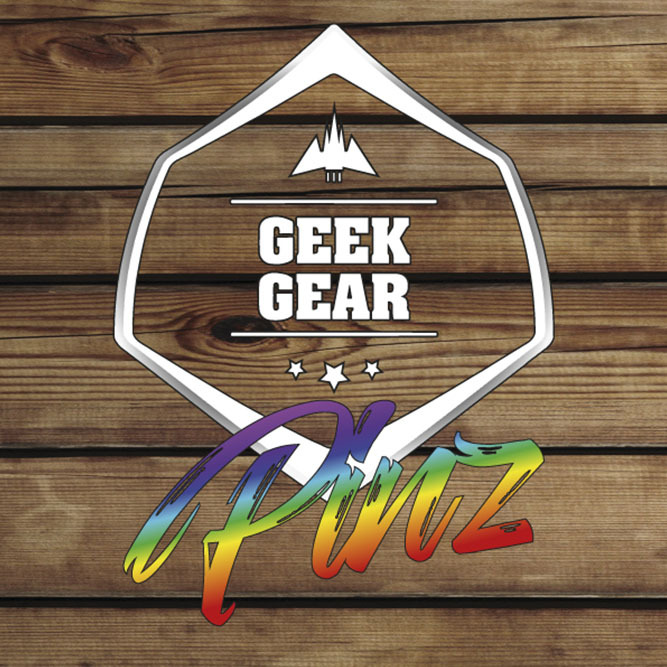 ------ GeekGear PINZ brings you 4 monthly collectible enamel pins from your favourite collections: Movies, Anime, Gaming, Comics and TV! From the fiercest of creatures to the most powerful superheroes and everything in-between!